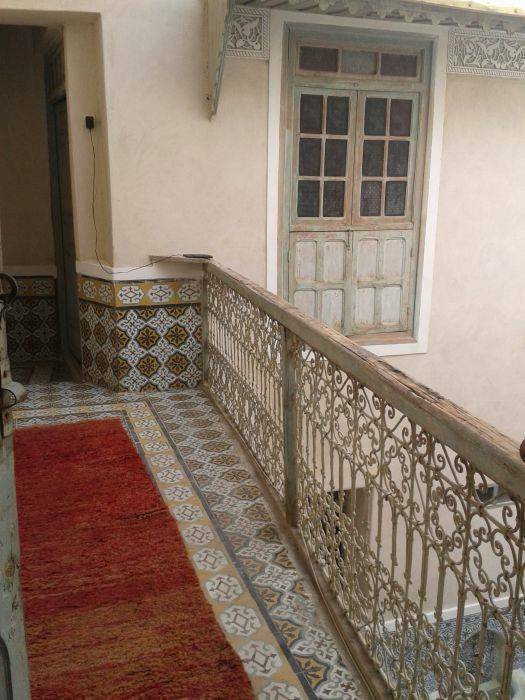 Riad 19 is an elegant riad in the medina of Marrakech, just 10 minutes walk from Jemaa El Fna. 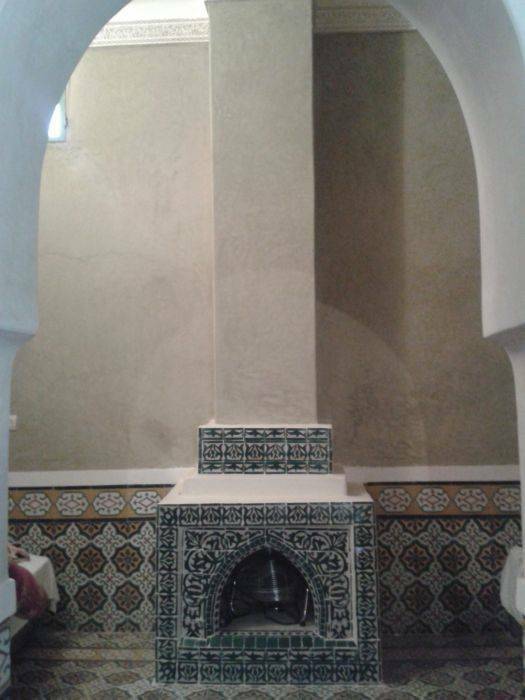 The Marrakesh Museum and Ben Youssef Madrasa are both within 3 minutes walk. 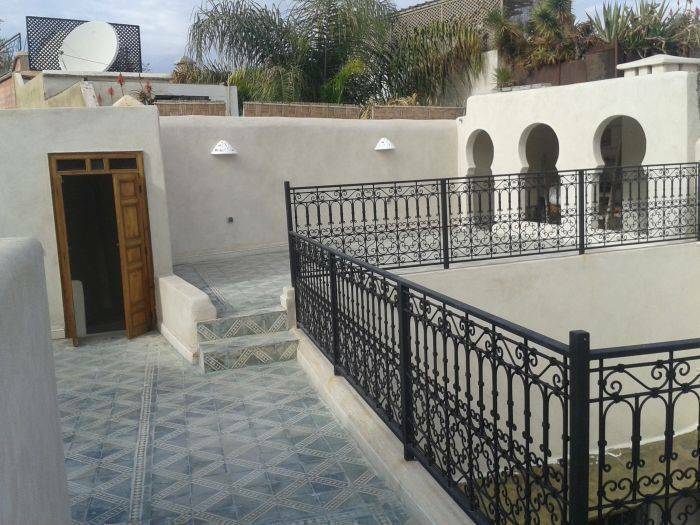 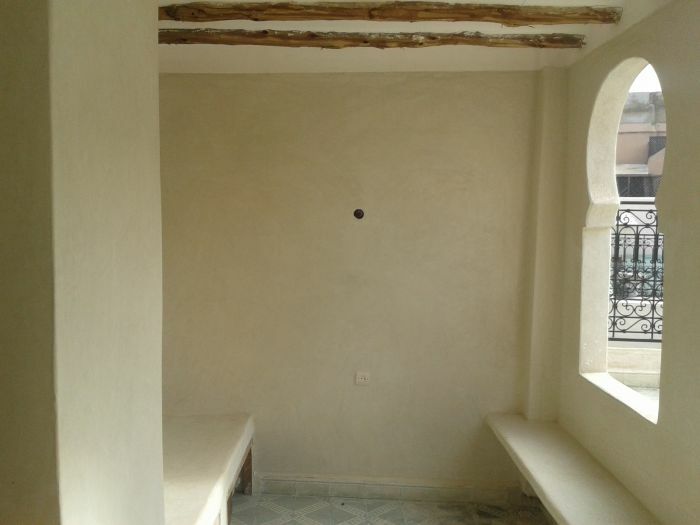 The property is located 5 km from Marrakech Train Station and 10 km from the airport of Marrakech-Menara. 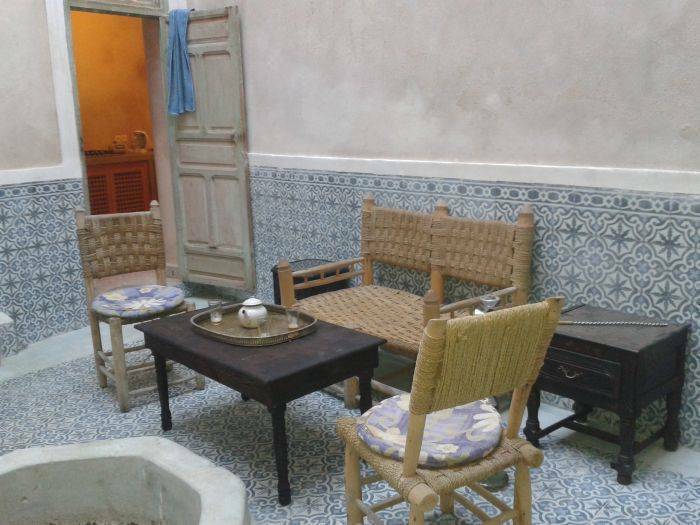 Towels, fire-place, sheets, blankets, mint tea, Wifi. 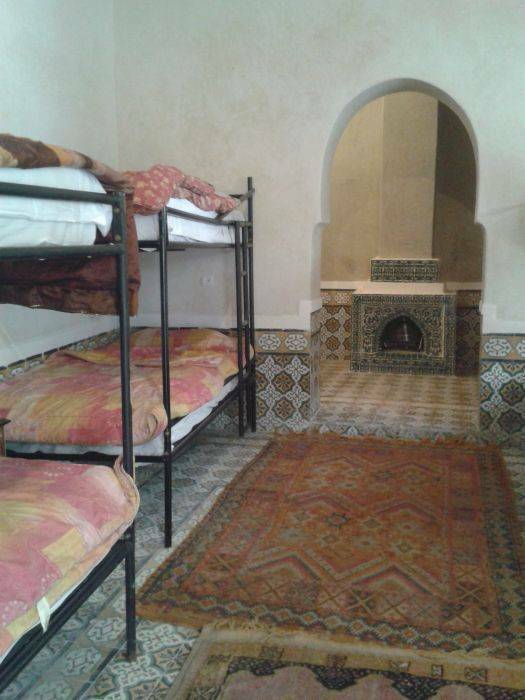 If you take a taxi, you can tell your driver to drop you at the mokaf square, where you see two streerts together on the same direction , take theone on your left and keep watching for the first arch on your right that is the entrance to derb el Farnatchi, go in and turn right after 30meters you'll be seeing the door of the hostel number 19.